I am in awe of people. I watch as those around me deal with such adversity. They sometimes suffer in silence. Sometimes it’s a privilege to stand beside them and watch as they walk a road no one should have to walk. Maybe they face a trial for a mistake they made. Maybe, just maybe no one knows what is going on in their life. I listened to a podcast the other day and a sentence stuck with me. Do you wear it like a scarf so everyone sees it? Do you wrap your self up in your sorrow and hide from the world? How do you deal with sorrow? I’m a hide from the world kind of girl. Sorrow will find me today. I will have to put on my big girl pants today and deal with it. I awoke early and have already headed straight to His word. I may walk through valleys as dark as death, but I won’t be afraid. You are with me, and your shepherd’s rod makes me feel safe. 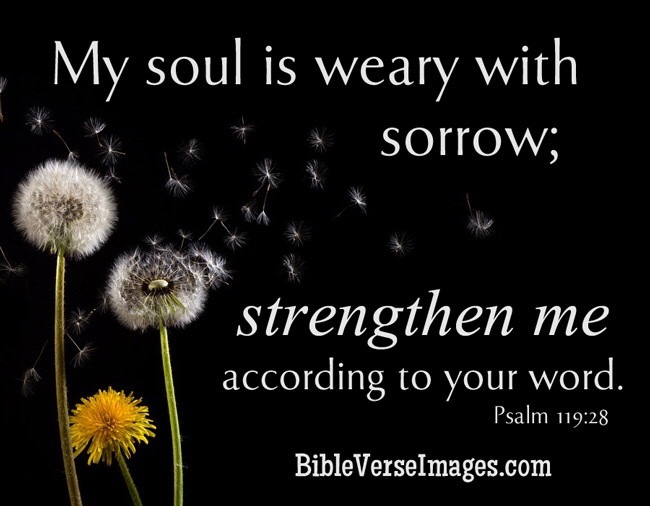 If you don’t have sorrow today, it will come another day. Will you wear your sorrow? Or will you go to the altar? Today has started way before the sun rises. Coffee is a must and I’m going to go pick out something cute to wear. I’m not wearing my sorrow today.